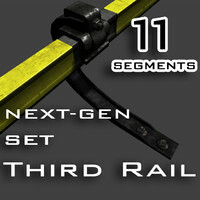 There are 5 highly detailed segments for easy creation the real Third Rail which is used in the subways all around the world. 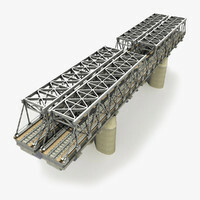 Each element was modeled with the real sizes and proportions. 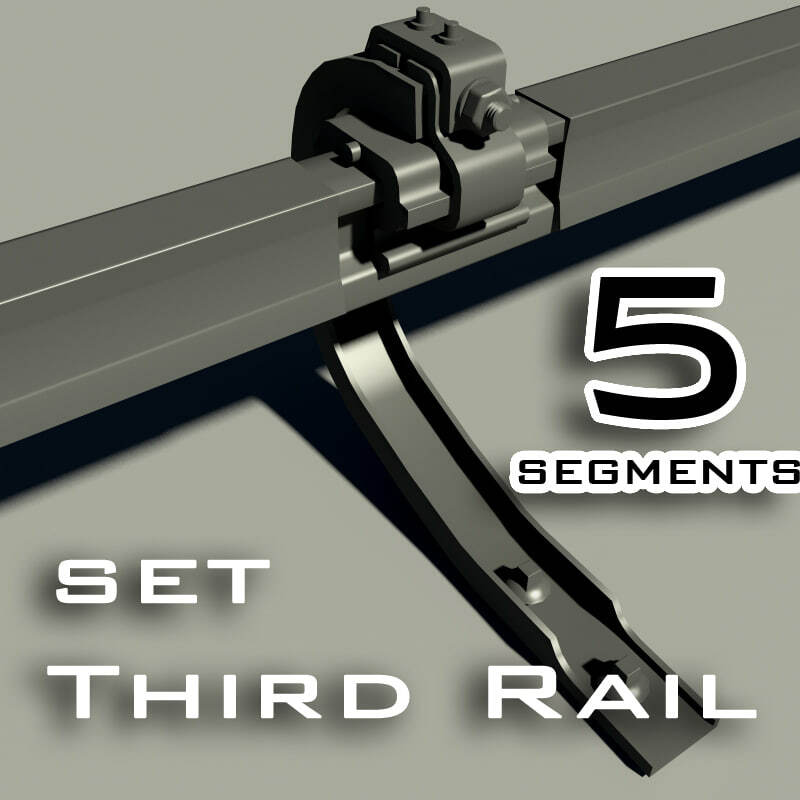 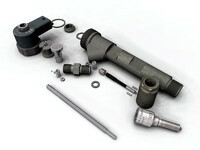 For your convenience all segments have a proper pivot point, compatible sizes and bends. 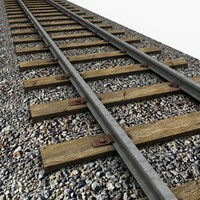 For good snap with bended segments you need simply to rotate segment with the same angle. 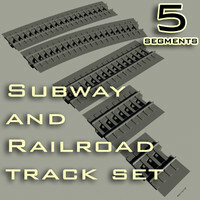 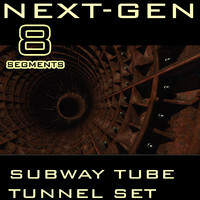 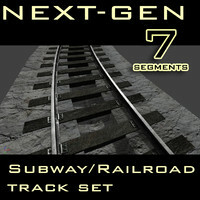 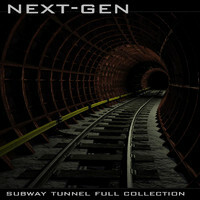 This set is compatible with “Subway and Railroad track Set”, “Subway Tube Tunnel Set” and “Subway Wires Set”, which you can find on my account page. 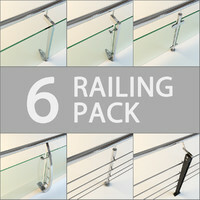 If you want to check the quality of my products, there is the preview model available for free download – PRODUCT ID: 524734 (type number in search field)! 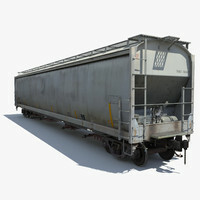 Textures are not included. 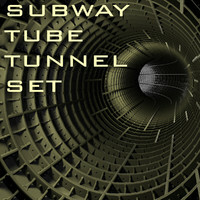 Thumbnails were rendered in 3ds Max with mental ray and default scanline renderer. 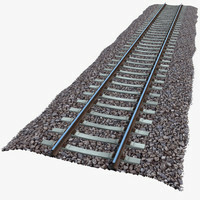 I hope you will enjoy the model. 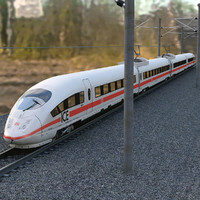 If you like the model, please, rate it.